FREE EVENT!! 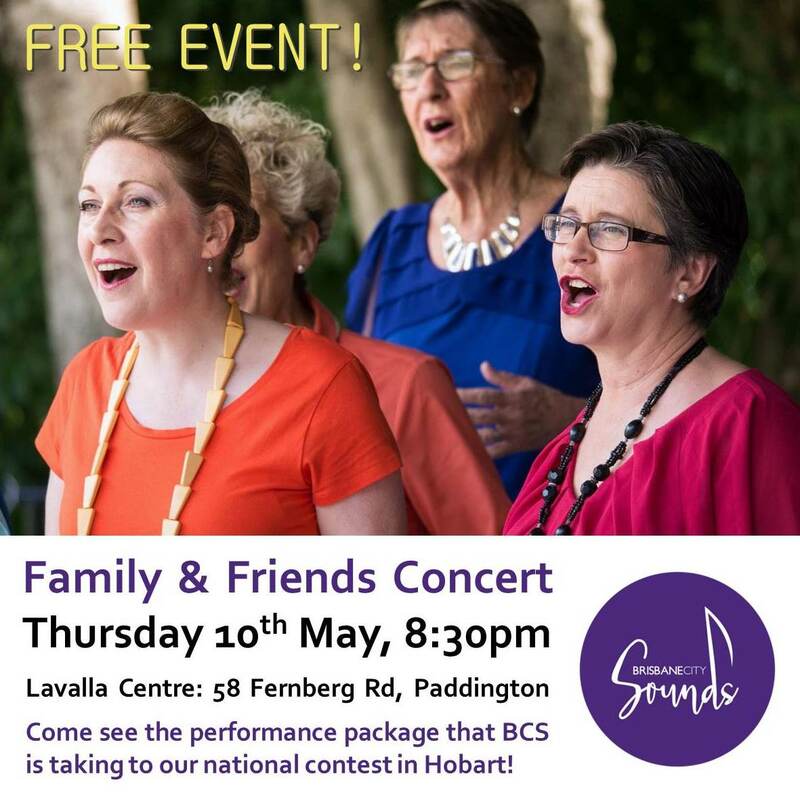 Come see the performance package that we've been polishing for the upcoming Sweet Adelines Australia Convention - our national competition! This short concert will be followed by light refreshments.